Ubiquitous healthcare, which enables patients to access medical services anywhere anytime, is still so immature that particularly trust issues in this area require more researches. In this sense, how to design a trustworthy ubiquitous healthcare system is an interesting problem to be resolved. 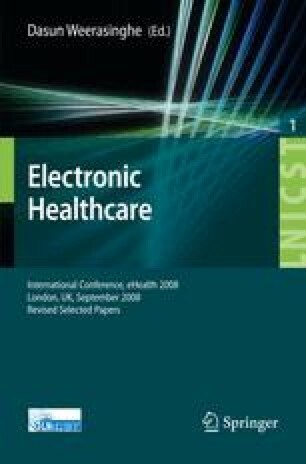 In this paper, we propose a trust framework for ubiquitous healthcare systems by using advanced Petri net and verify how this trust framework evaluates trust properties when developing ubiquitous healthcare systems. The outcome of the research, the trust framework, can make it easy to understand how trust relationships can be built in ubiquitous healthcare systems via mathematical and graphical models.